Click on any bike to view other pictures and details. '04 Dow's Bobber. 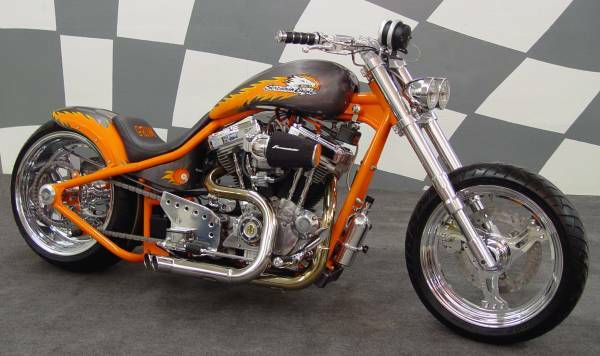 '04 Clarence's 88 inch Streetfighter. 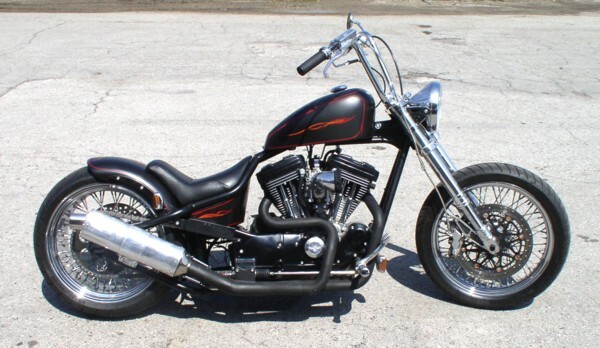 '03 Tom's Ironhead Chopper.